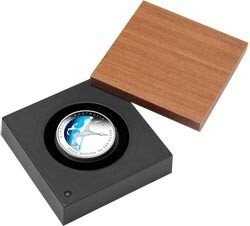 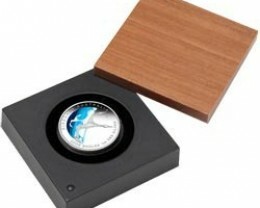 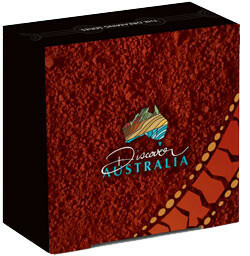 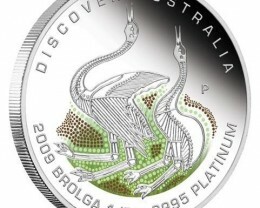 This 2009 coin is struck by The Perth Mint from 1oz of 99.9% pure silver in proof quality. 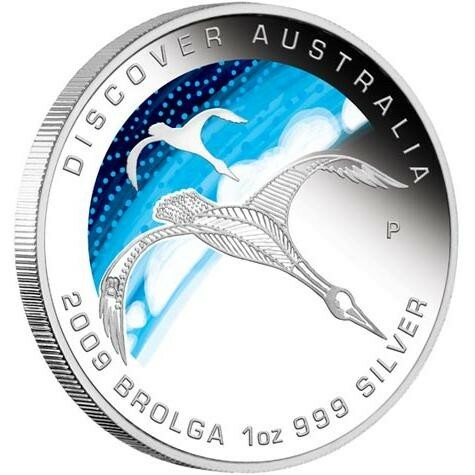 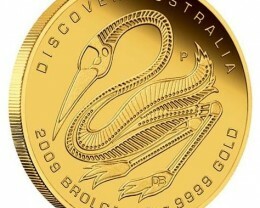 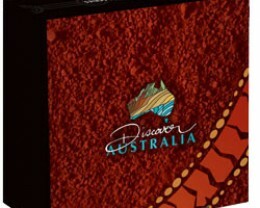 The coin’s reverse depicts a unique interpretation of a brolga – an Australian grey crane well known for its mating dance. 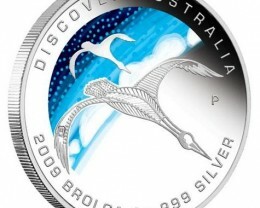 The design is enhanced with a coloured representation of the sky.